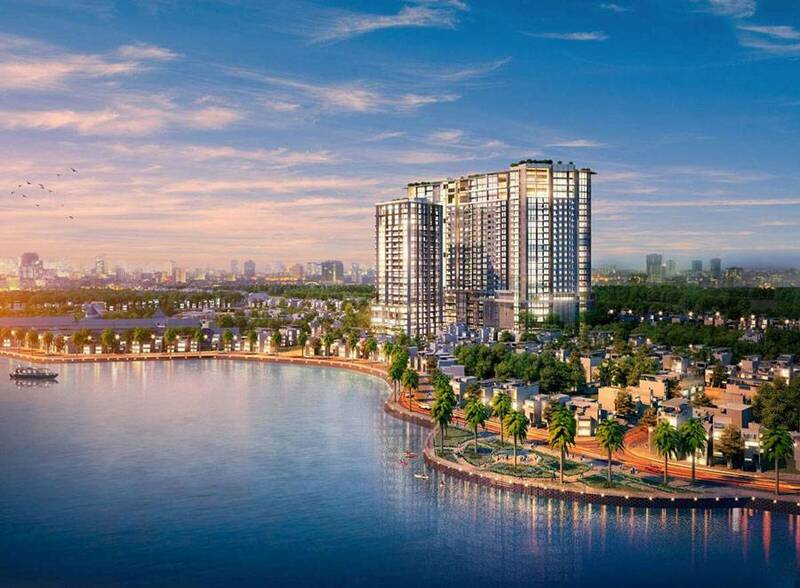 Not only an architectural masterpiece on the West Lake, Sun Grand City Thuy Khue Residence also conquered the luxury line with a rare chain of utility. Sun Grand City’s Thuy Khue Residence is located on Hoang Hoa Tham Street, designed as a green park with many subtle and sophisticated landscapes. 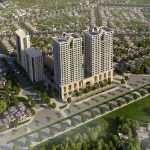 With an open design with 4,000 square meters of space, Sun Grand City Thuy Khue Residence is considered a rare luxury apartment project in the center of Tay Ho district focused on creating public green space. It also contributes to the beautification of the area south of West Lake. 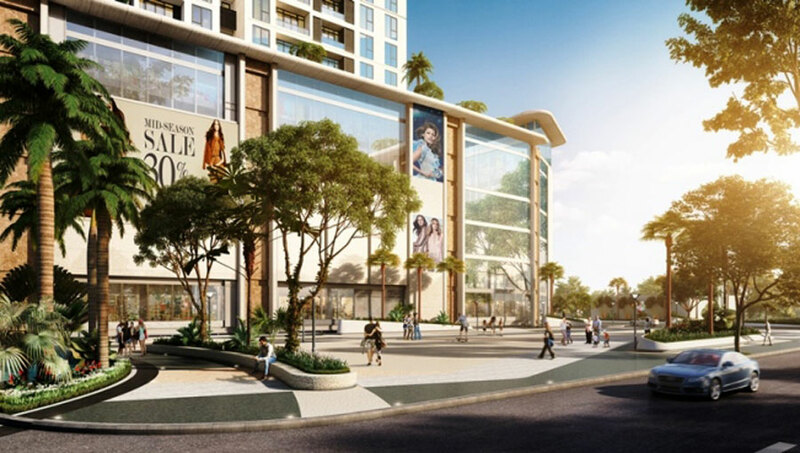 On the vast expanse of the square, future Sun Grand City Thuy Khue residents will soon see the sun fountain – where spectacular water music and light shows take place on weekends. live carnival performances or impressive firework nights during the holidays. Besides, the shady, quiet and relaxed campus is ideal for residents to read, stroll, relax, meditate … BBQ garden area will be where families enjoy the party together. Today, the definition of living space is not only a beautiful home with fine furniture, luxury, but with the residents of Sun Grand City Thuy Khue Residence, it is also healthcare and spirit services in the right place. Located on the sixth floor of the S2 apartment building, the health and relaxation center with wide view of West Lake is considered as an ideal spa in the middle of the floor, helping the residents enjoy the pleasant time after hardworking. At this place, an Olympic standard four-seater swimming pool with a view of the whole West Lake will give the lovers of water sport space practice, relax comfort, luxury. Nature lovers can look to the garden and the hut to enjoy the 360 ​​degree panoramic view of Hanoi, especially the romantic space of the West Lake and the immense blue sky as the eyes of Bach Thao Park. Also here, residents will find the ideal corner of the conversation or enjoy the outdoor party with friends, relatives and partners. 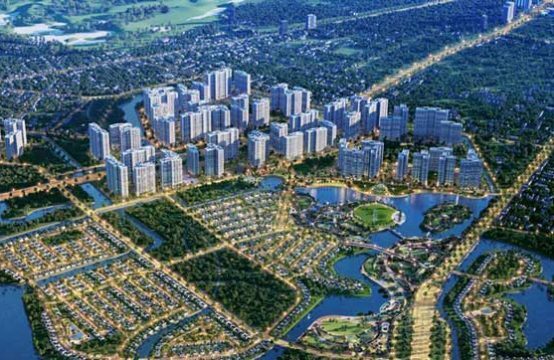 Sun Plaza Thuy Khue is expected to open in the first quarter of 2018, the largest scale in the region. 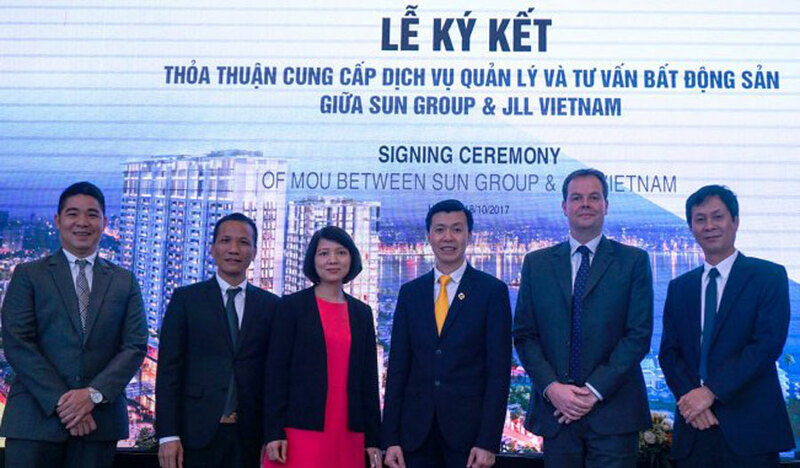 This is considered as a prominent utility, meeting the expectations of residents of Sun Grand City Thuy Khue Residence and nearly 19,000 customers in the Ba Dinh district and Tay Ho district. The brands at Sun Plaza Thuy Khue are carefully selected to meet the high standards of living of the resident community. These will also be loyal loyal partners of the Sun Plaza brand in all high-end projects invested by Sun Group. 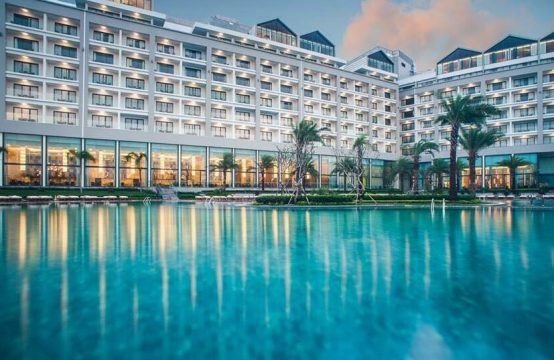 In addition to the upscale shopping experience at Sun Plaza Thuy Khue, loyal customers of the brands also enjoy superior privileges at the Sun World travel and entertainment system. 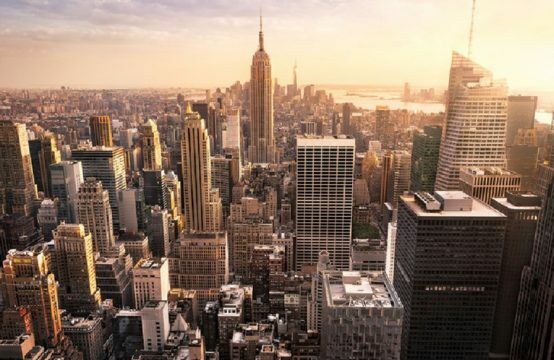 In addition to the quality of the work of more than 30 international five star standard facilities, at the end of October, Sun Group signed a cooperation agreement with JLL Group to provide management services. 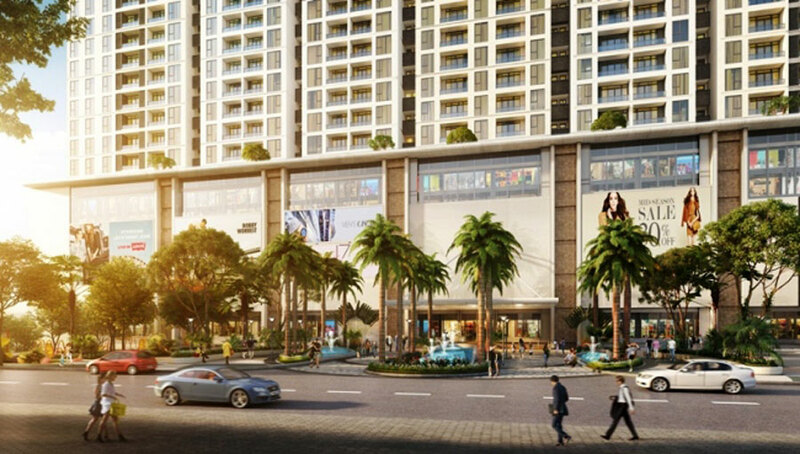 Sun Plaza Thuy Khue Mall and Sun Grand City Thuy Khue Residence. Backed by renowned JLL brand manager with hundreds of years of international experience, Thuy Khuy Residence residents will enjoy comfortable living space and the management services operate safely, thoughtfully and professionally. 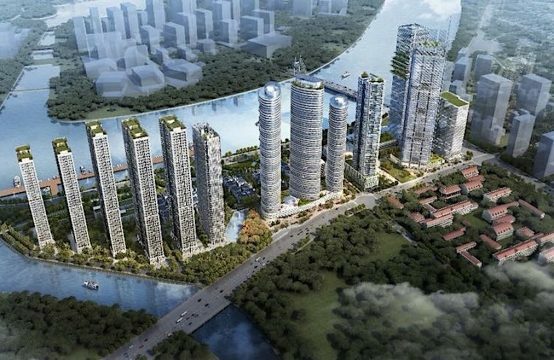 Overcoming the high standards of the market, pioneering the new international achievements in construction technology, architecture, utility and management of Vietnam, with Sun Grand City Thuy Khue Residence, Tap Sun Group wishes to bring customers the comfortable living experience, luxury, leading the trend. 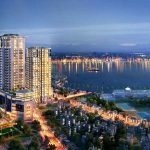 Discovering the newly unveiled utilities chain, Sun Grand City Thuy Khue Residence owners will surely enjoy the five-star standard of West Lake. 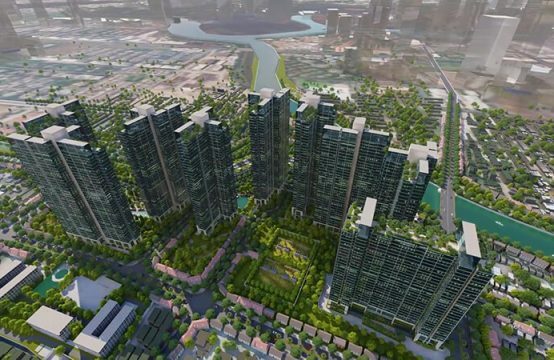 You are reading the article5 Star International standard living space Sun Grand City Thuy Khue Residence in the Real Estate category at https://realestatevietnam.com.vn/.Any information sharing, feedback please email to info@realestatevietnam.com.vn, Hotline 0909890897 (24/7).